During the previous week, the USD/CAD continued to trade below a strong resistance level of $1.3170. The commodity currency Loonie gained support after better than expected CPI figures from Canada. 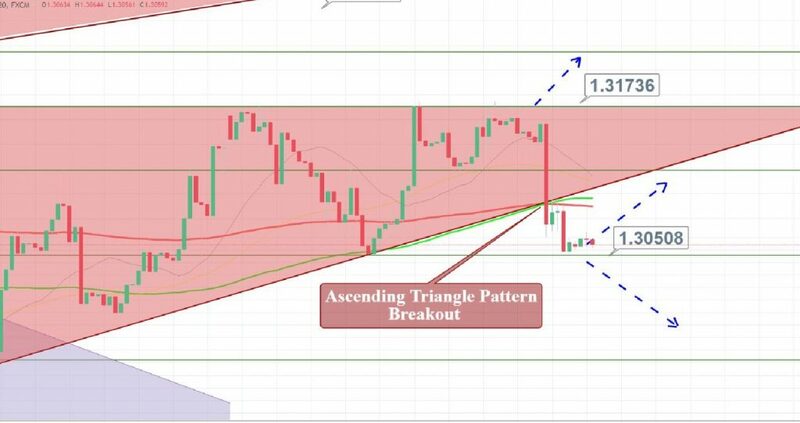 Thereby, the USD/CAD violated the ascending triangle pattern on the lower side, breaking the trendline support level of $1.3095. The $1.3095 level is also important because two different moving averages (100 periods) are showing crossover. 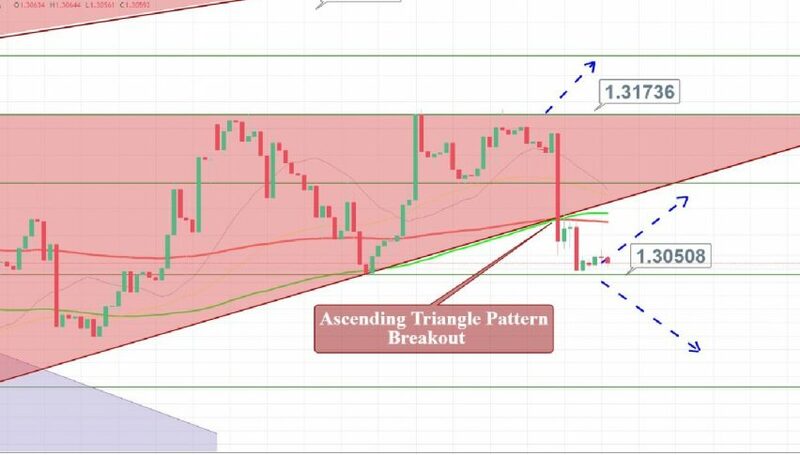 Bearish breakout of $1.3050 can lead the pair towards $1.3005. Fellows, I will be keeping a close eye on $1.3060 as the USD/CAD can stay bearish below it until $1.3005. Good luck!